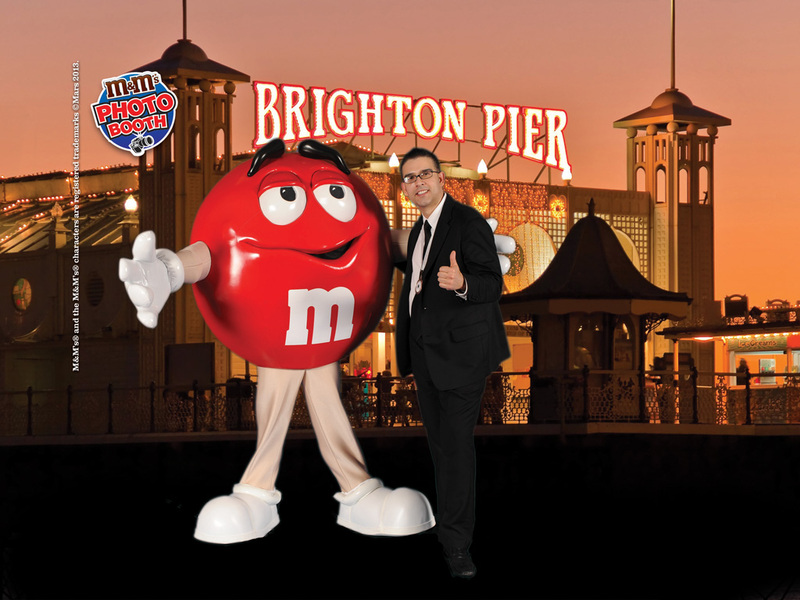 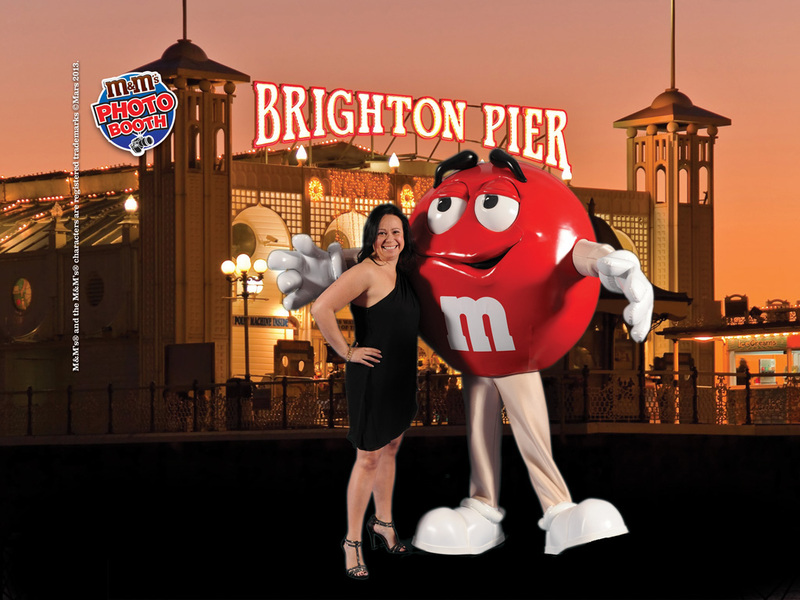 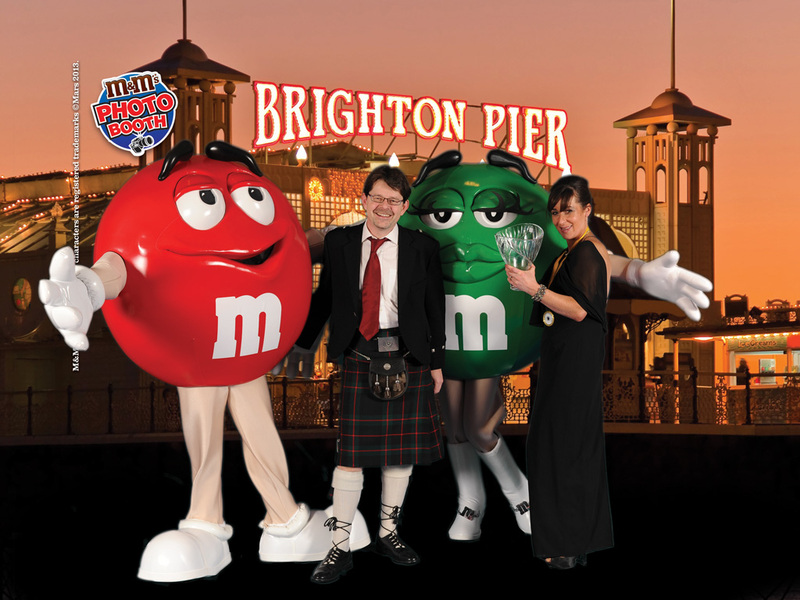 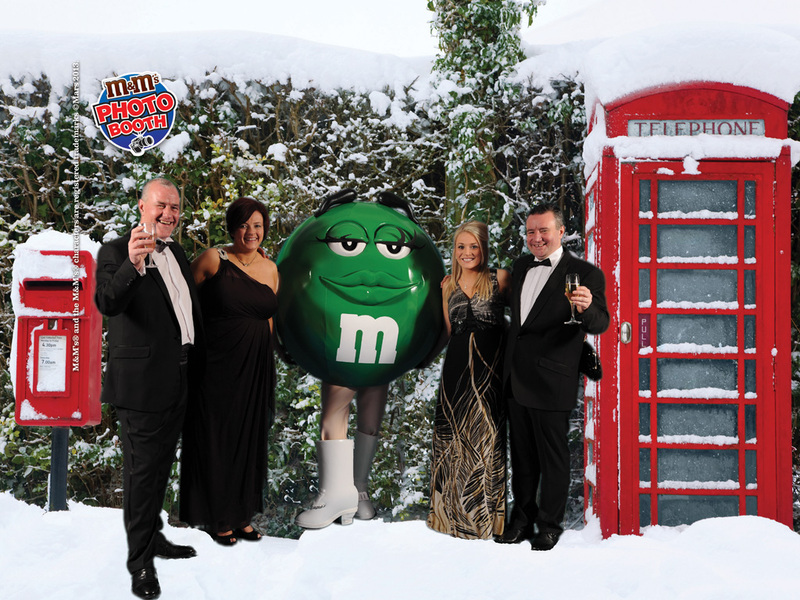 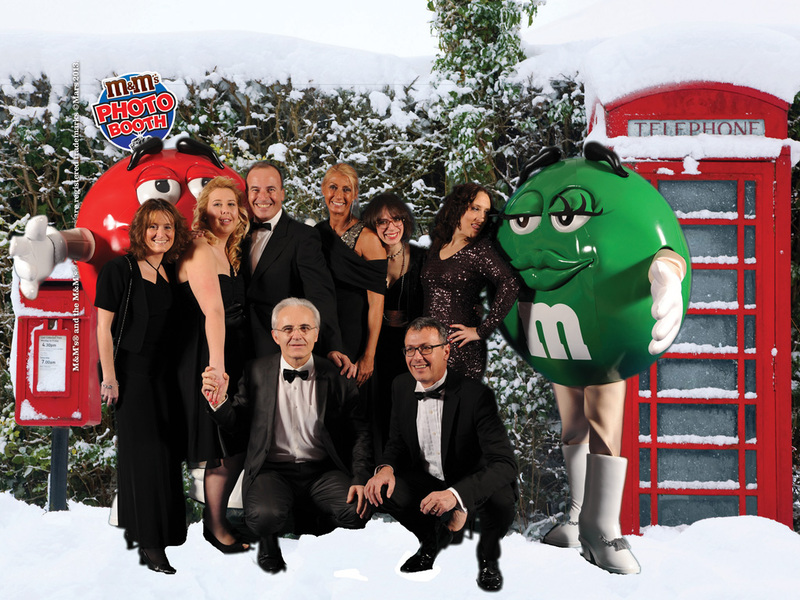 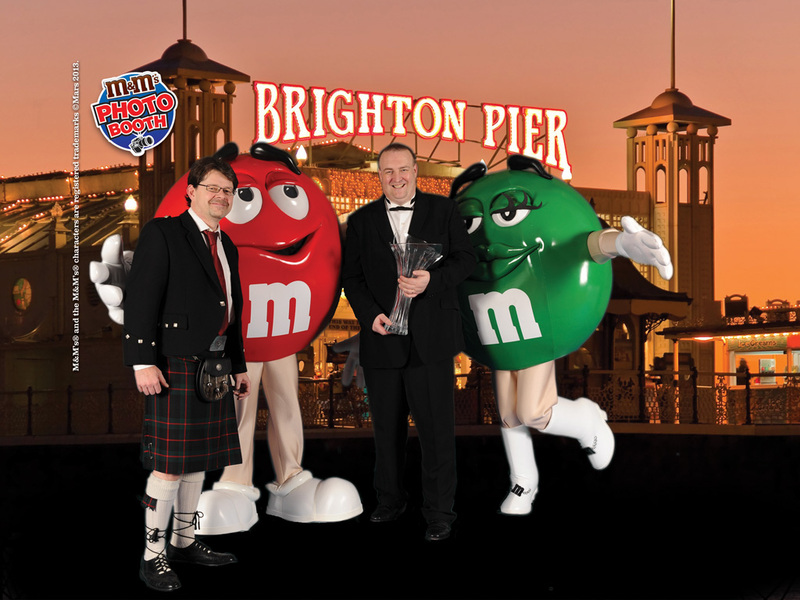 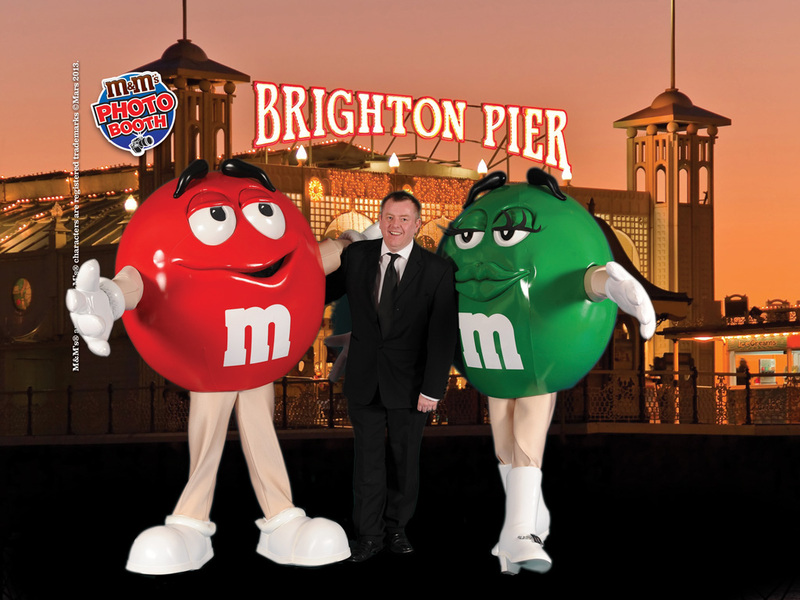 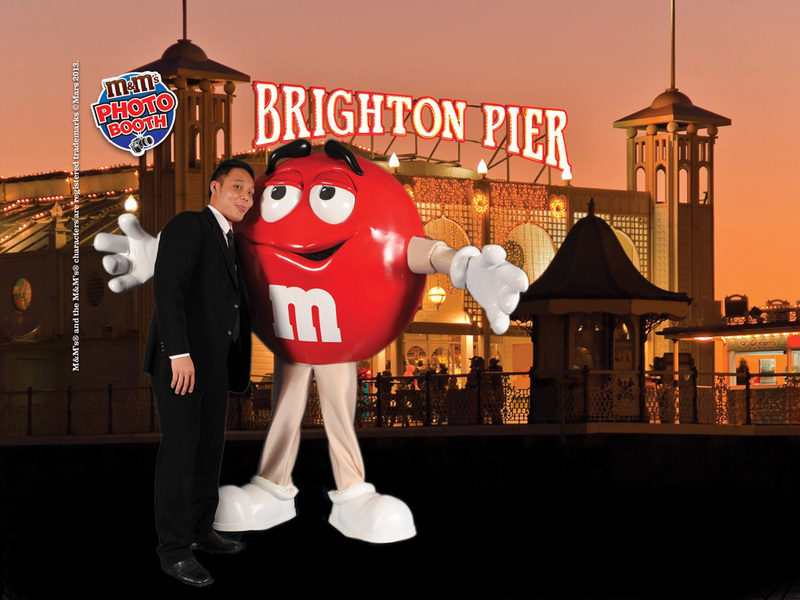 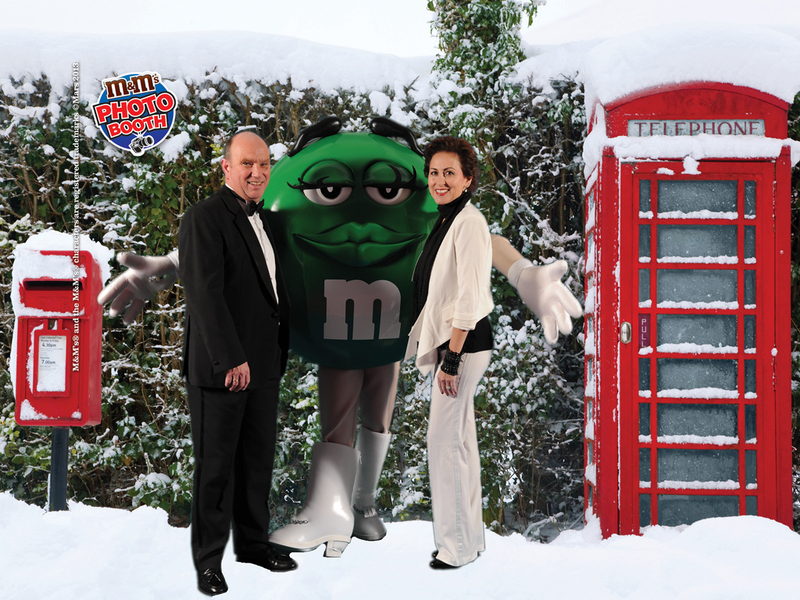 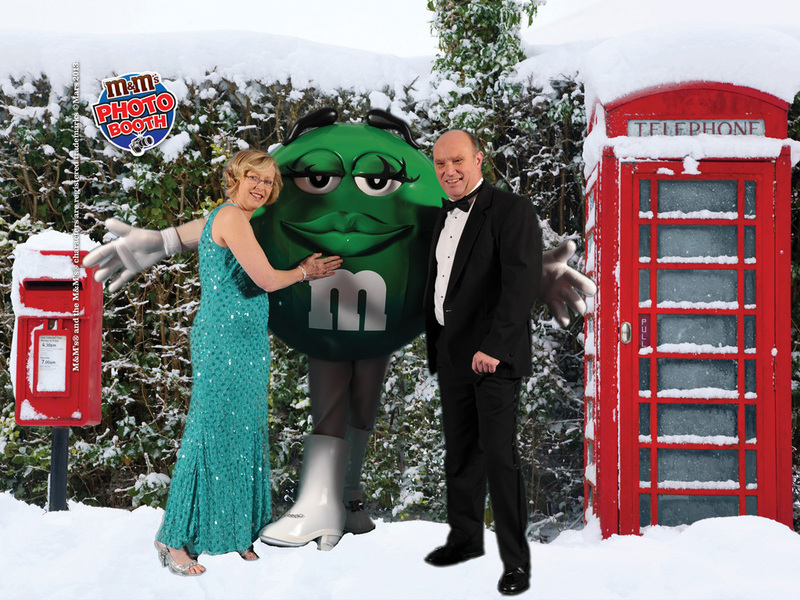 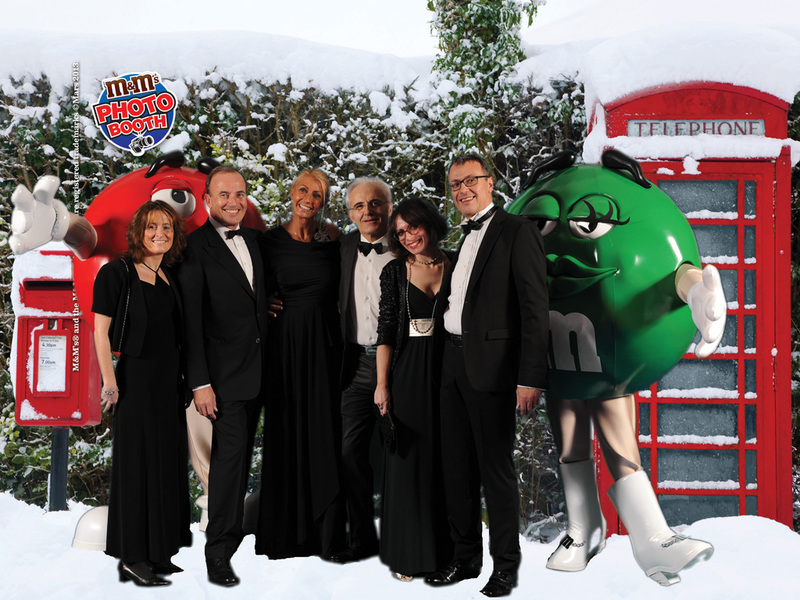 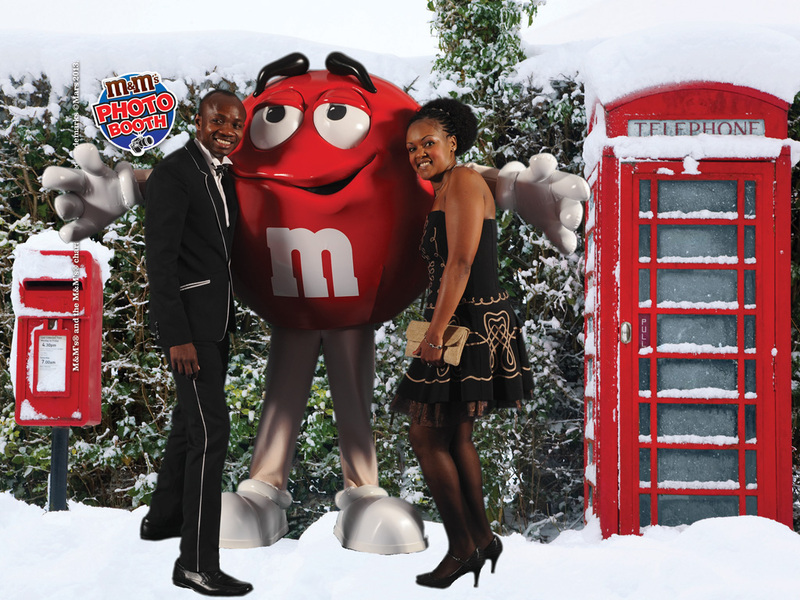 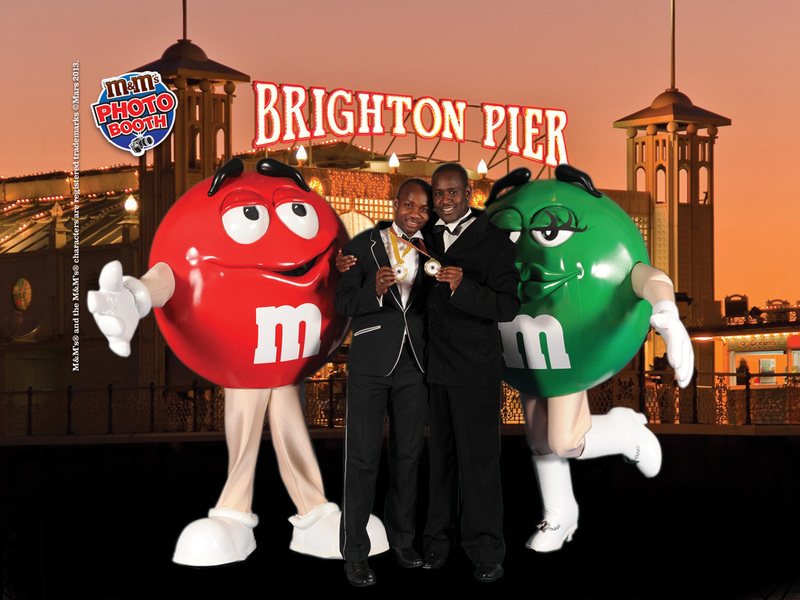 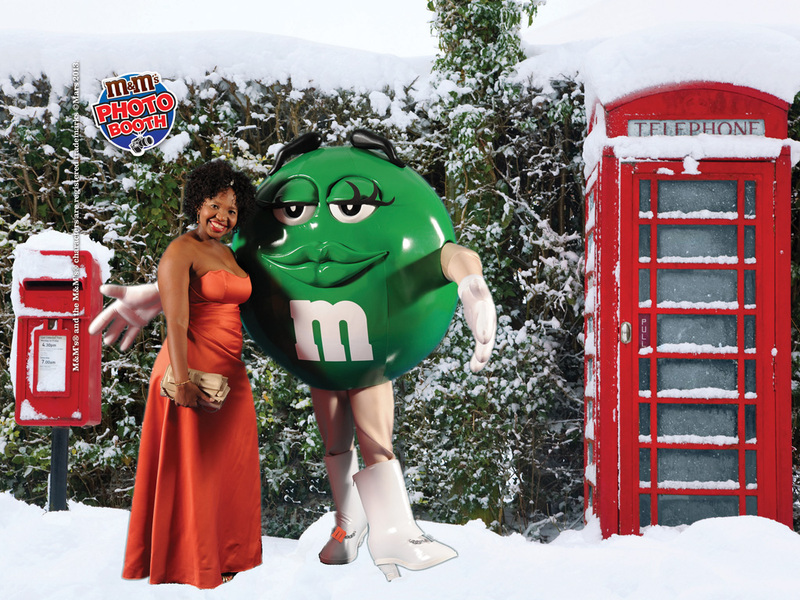 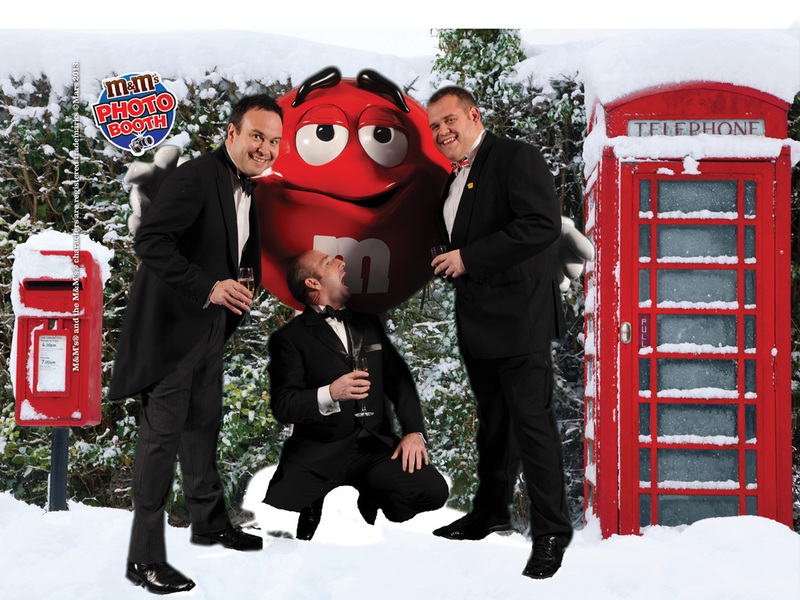 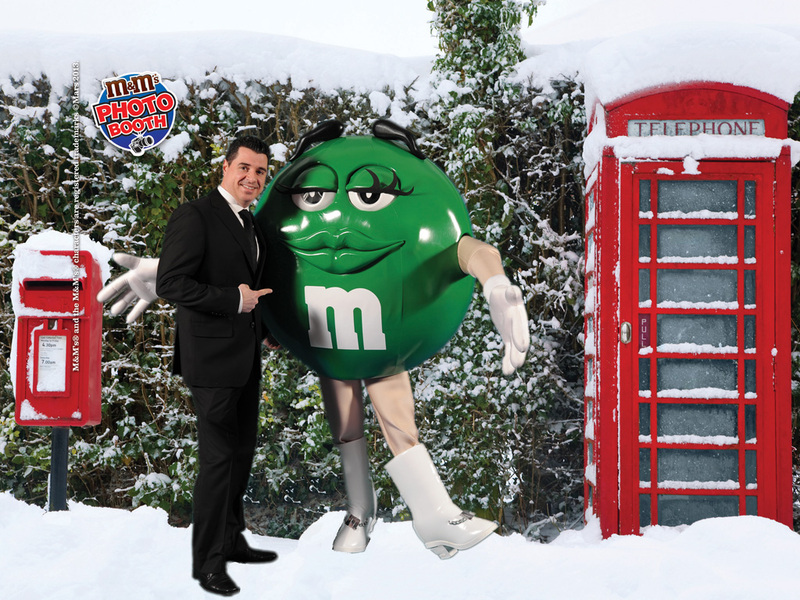 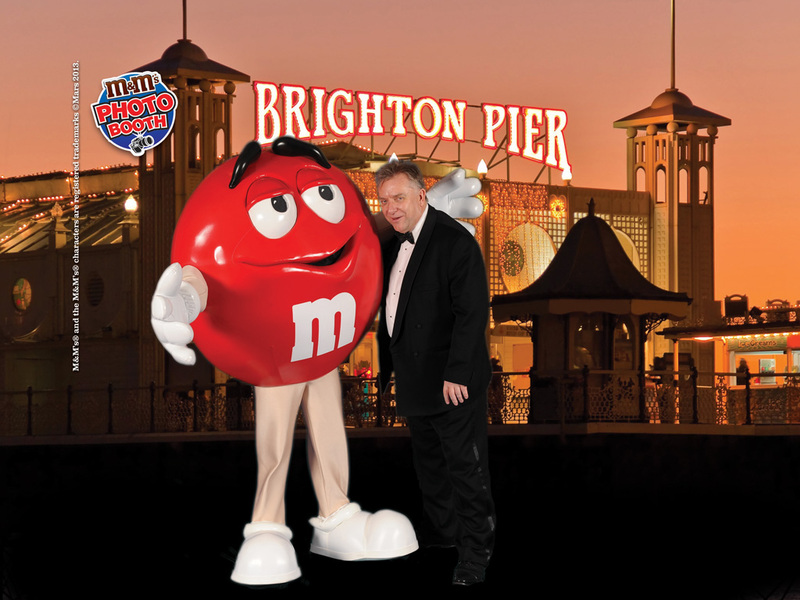 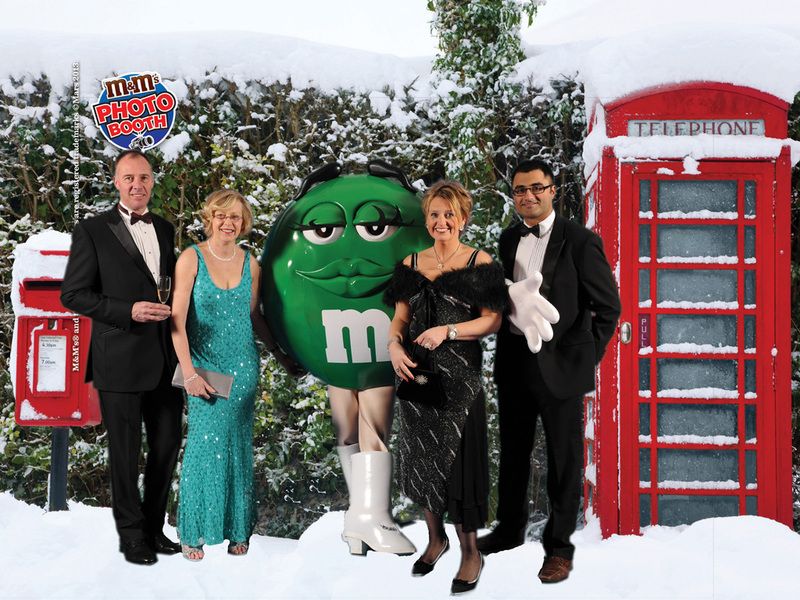 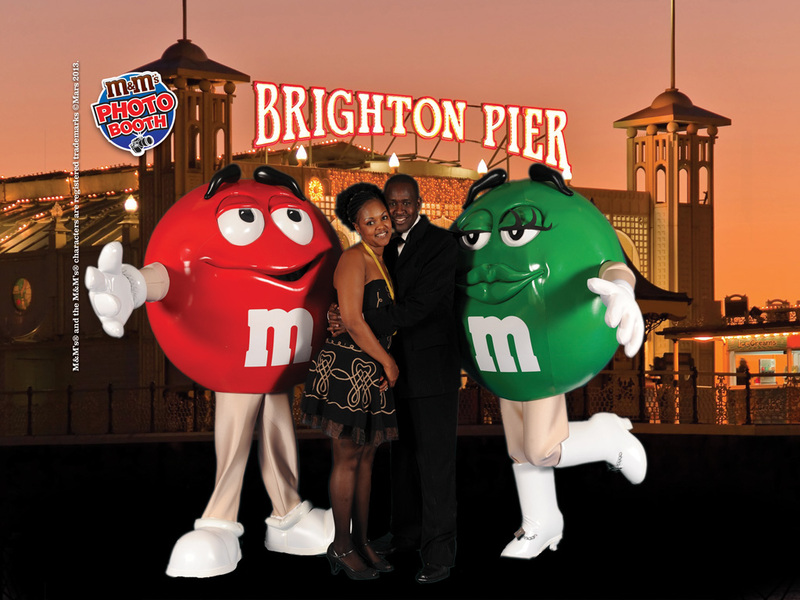 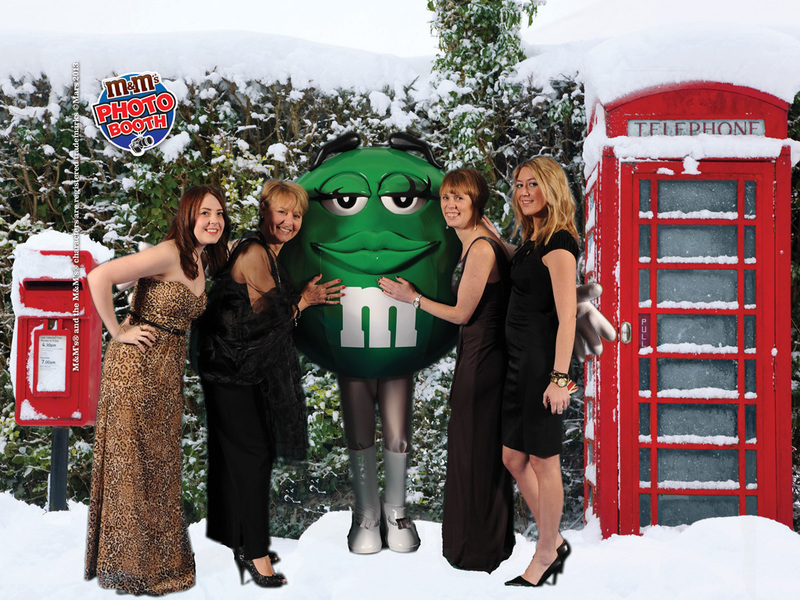 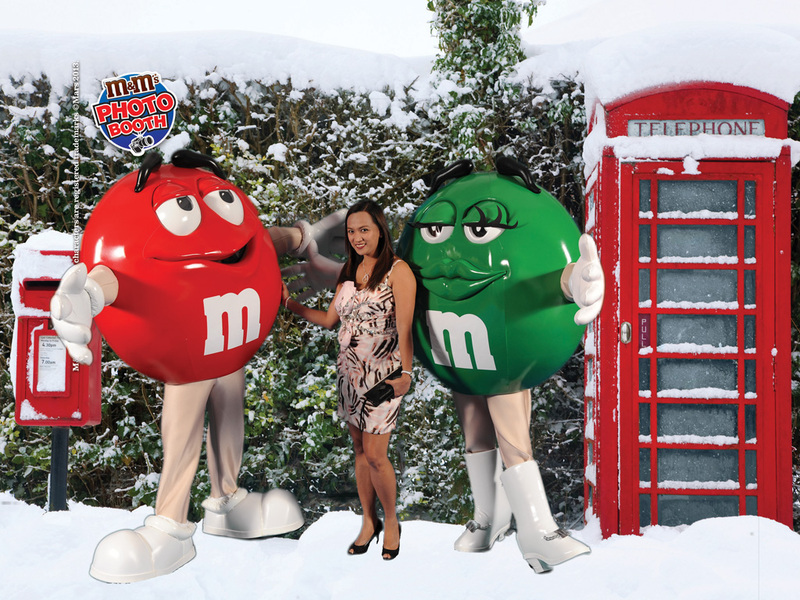 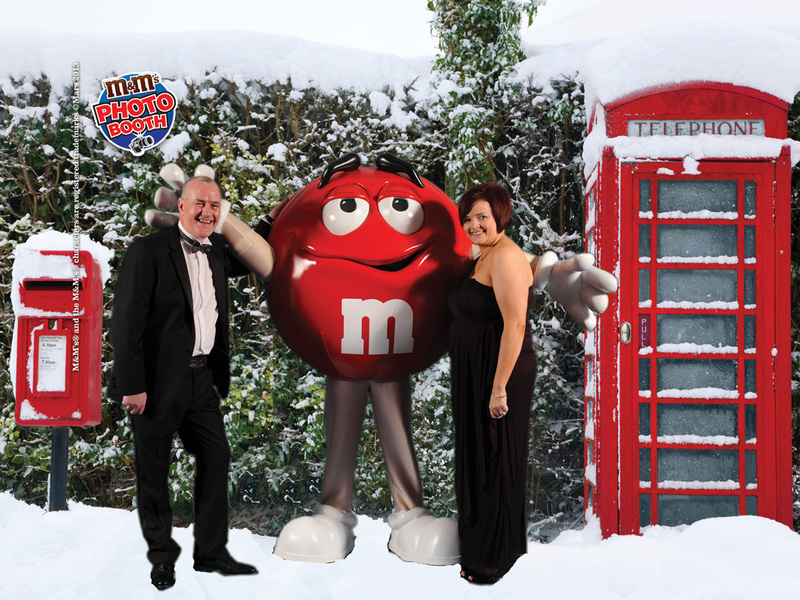 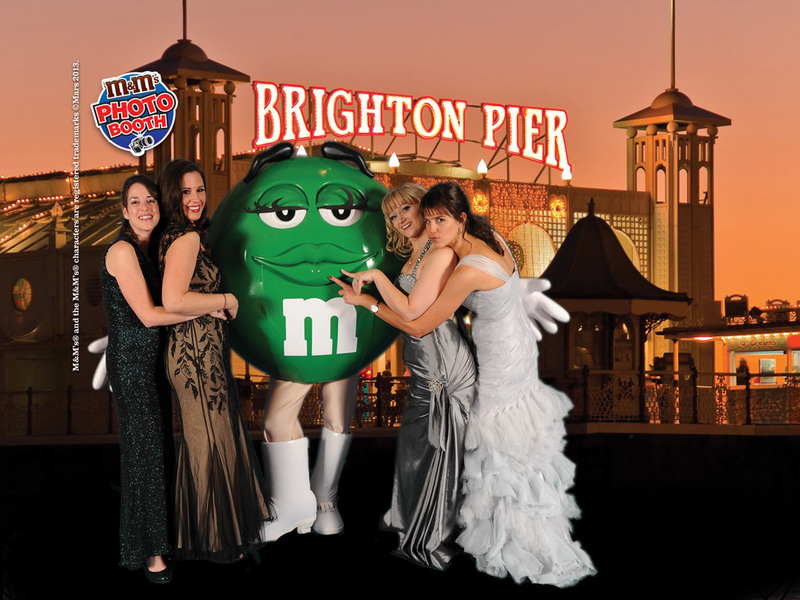 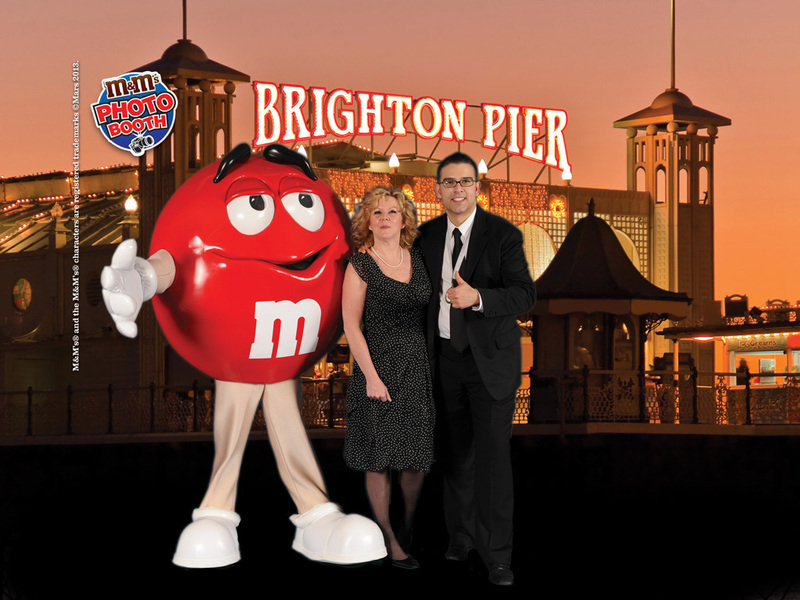 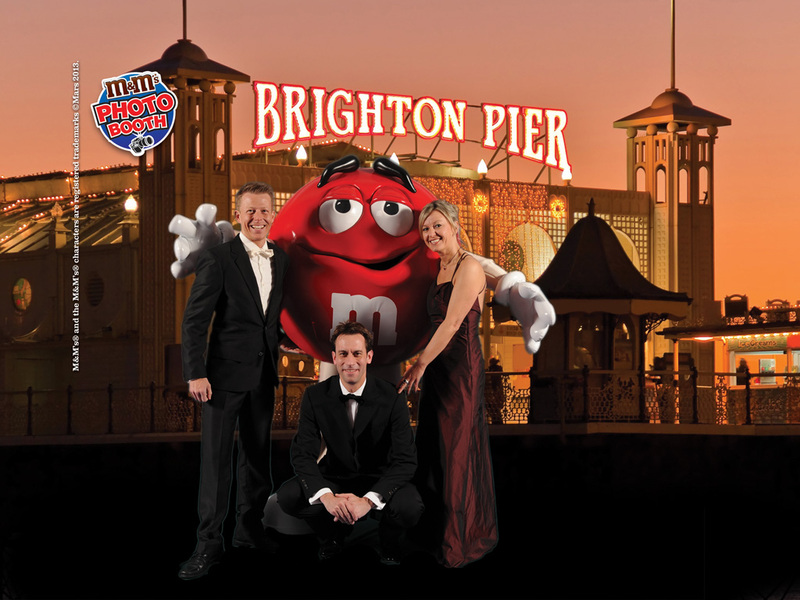 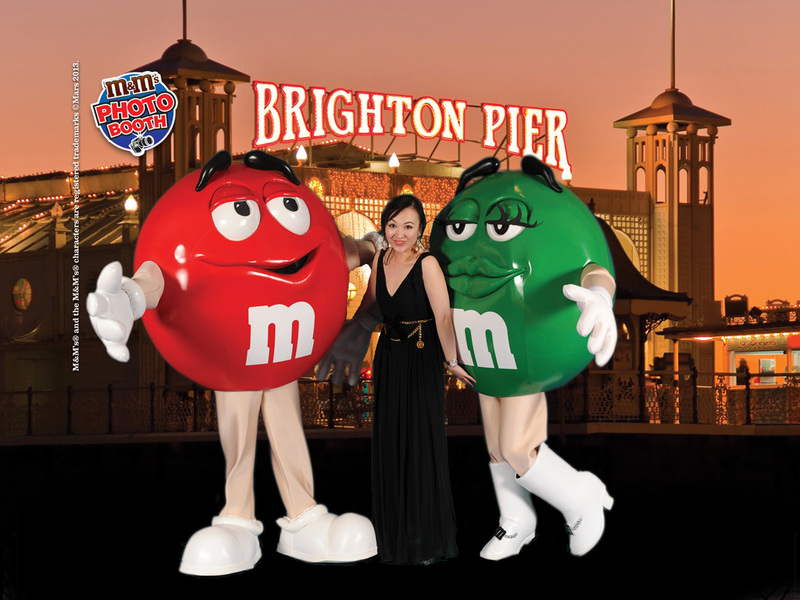 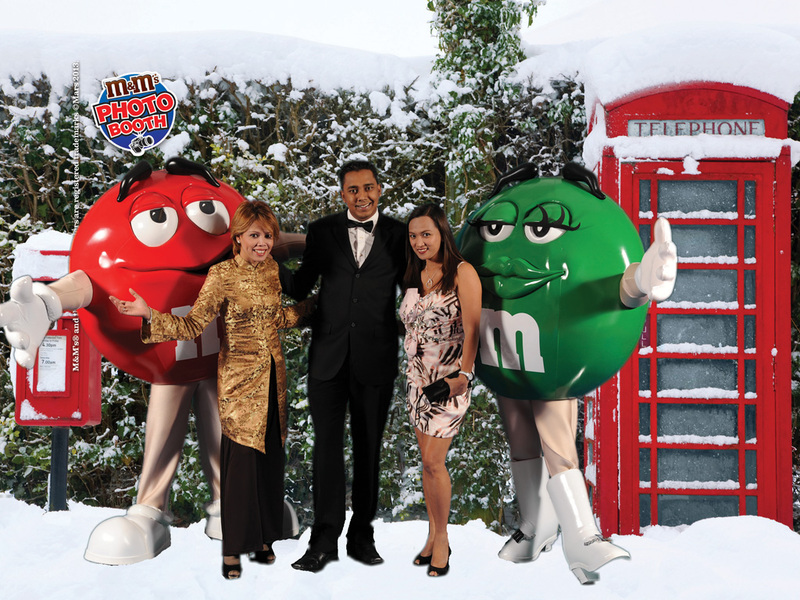 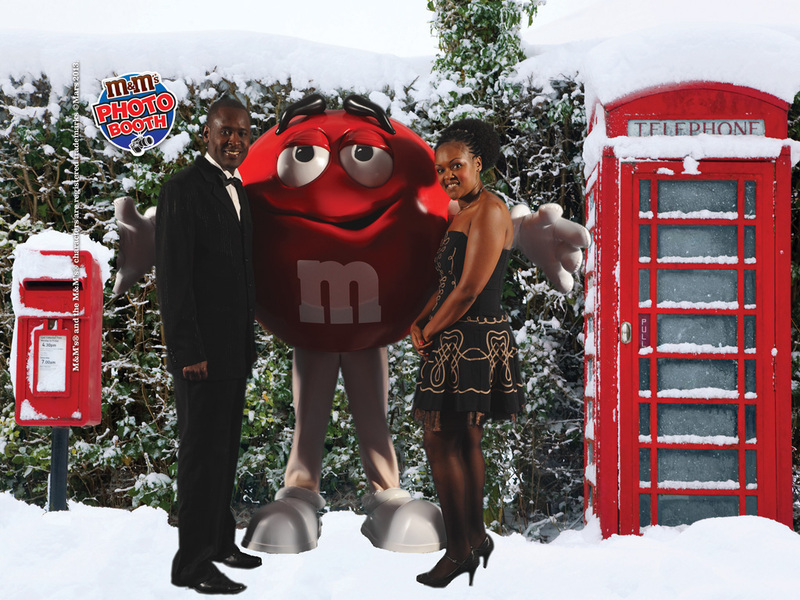 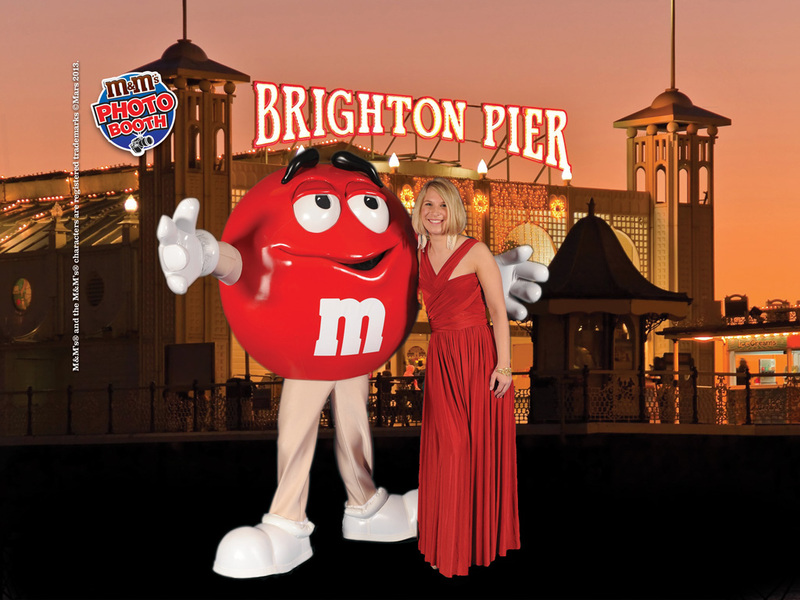 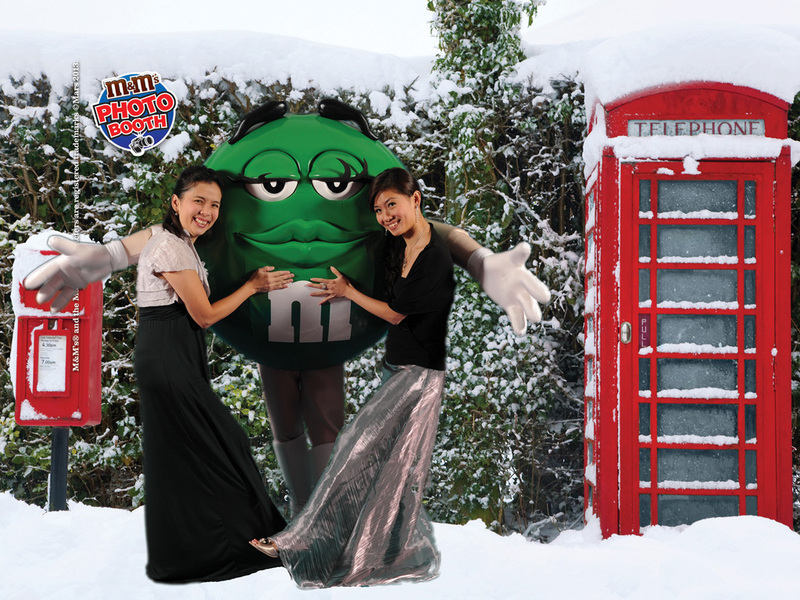 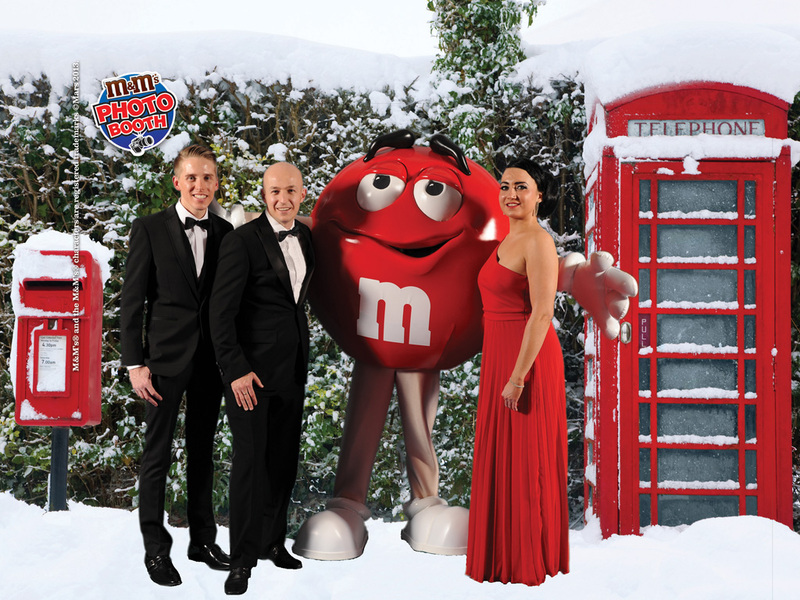 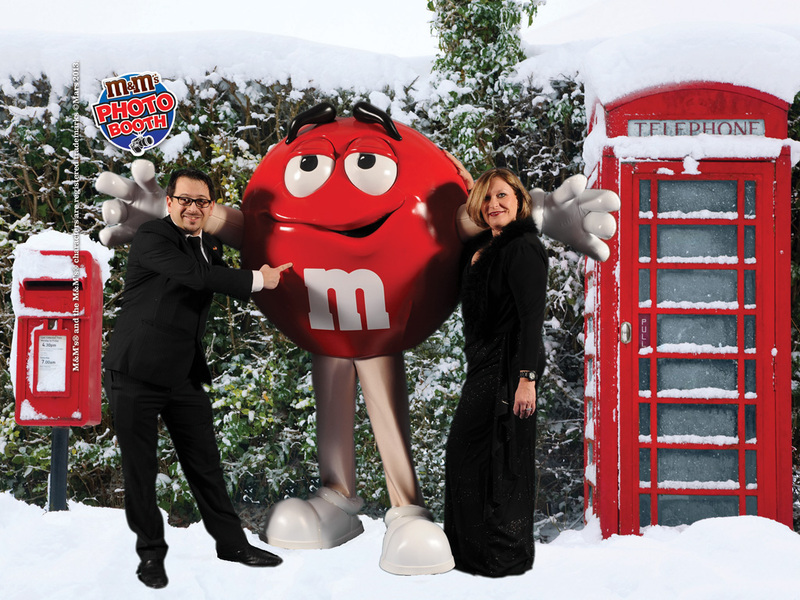 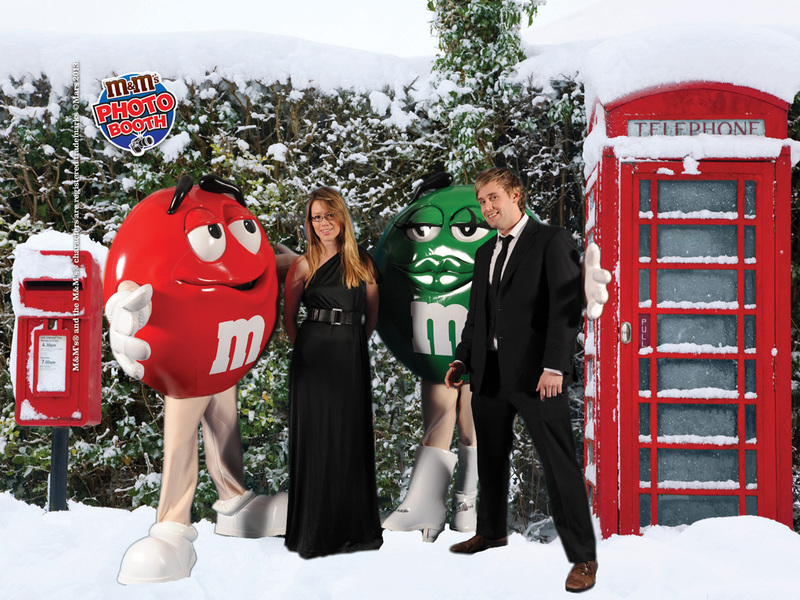 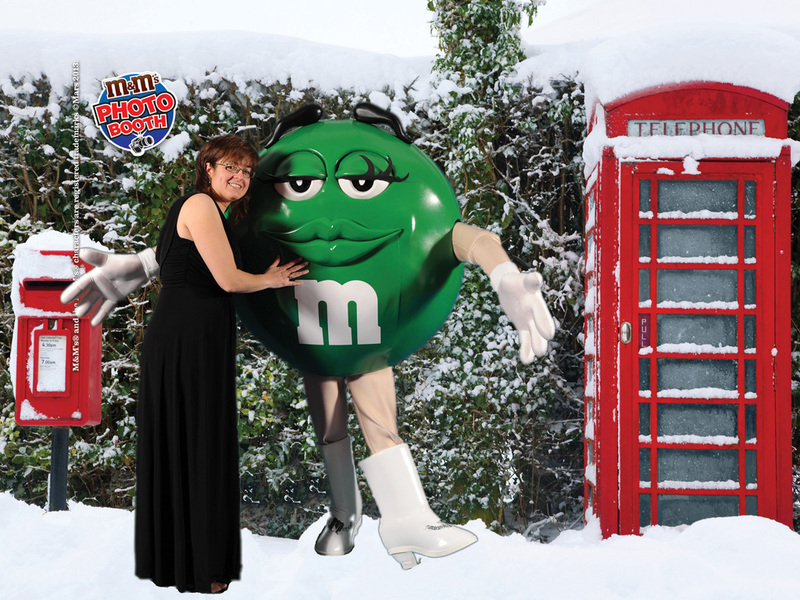 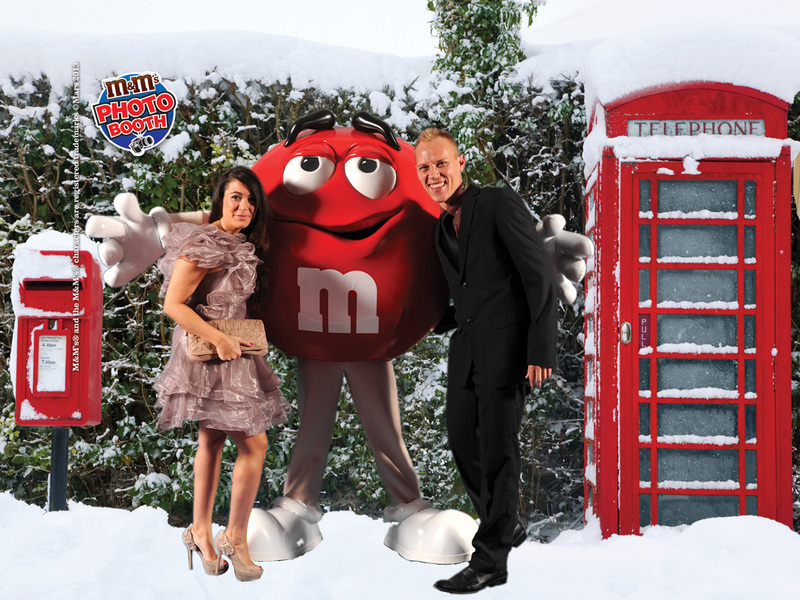 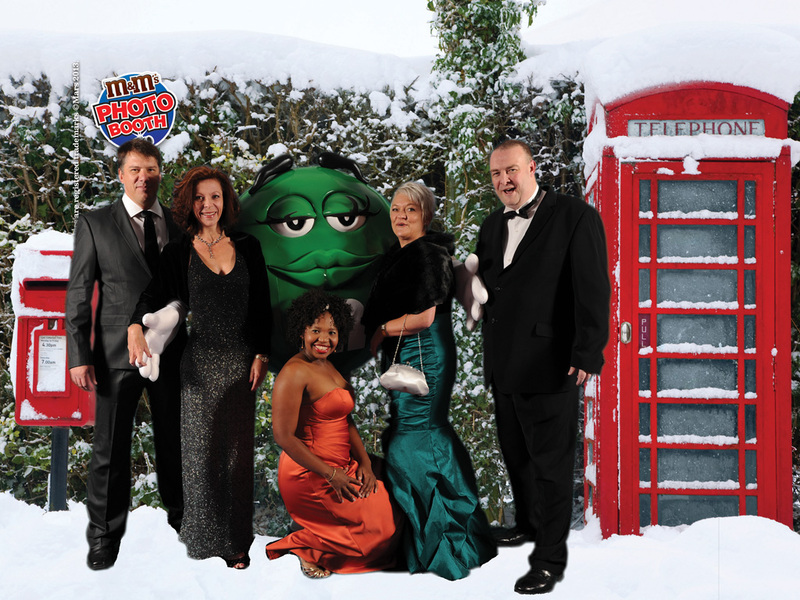 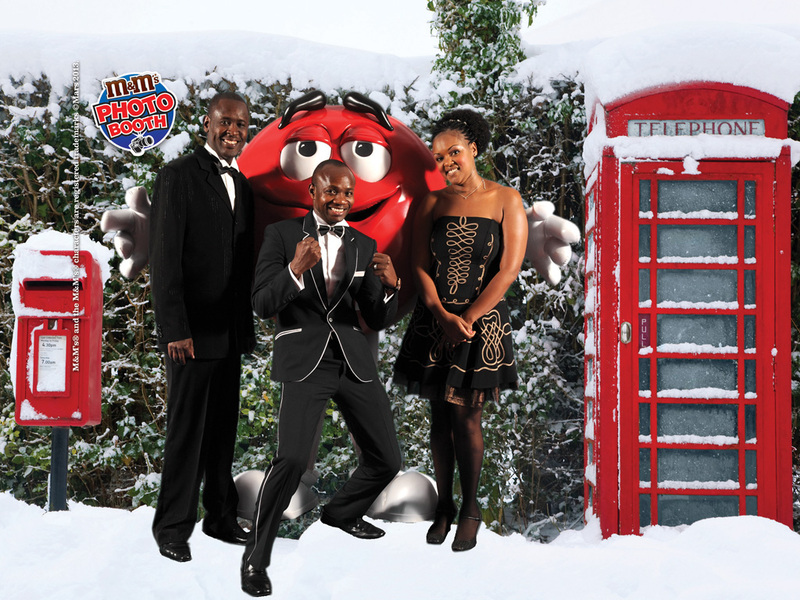 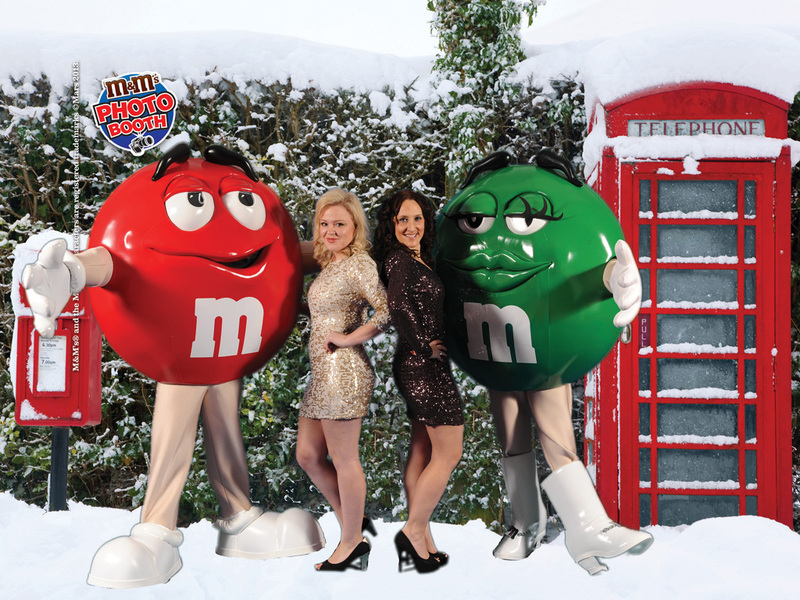 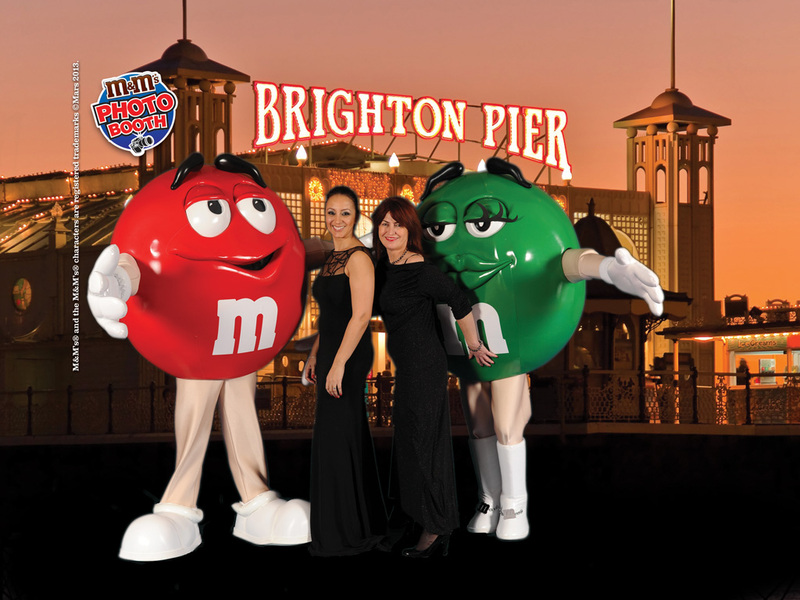 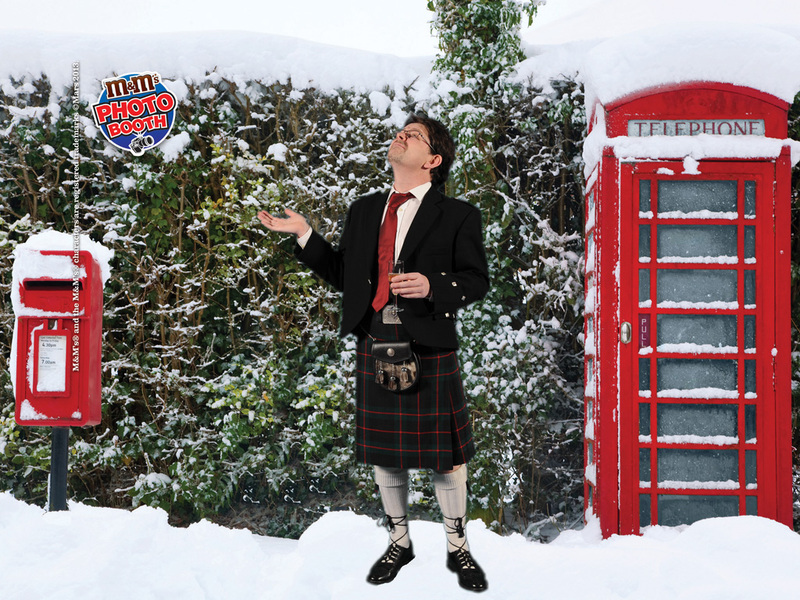 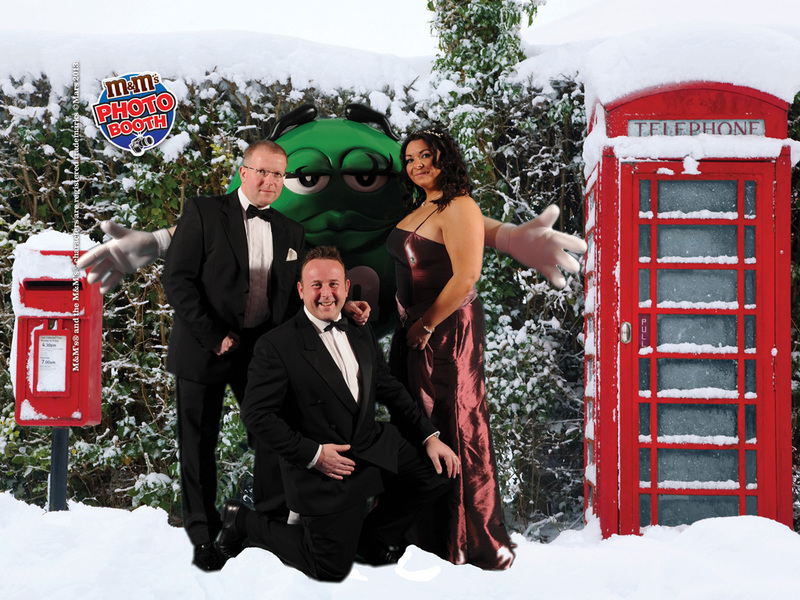 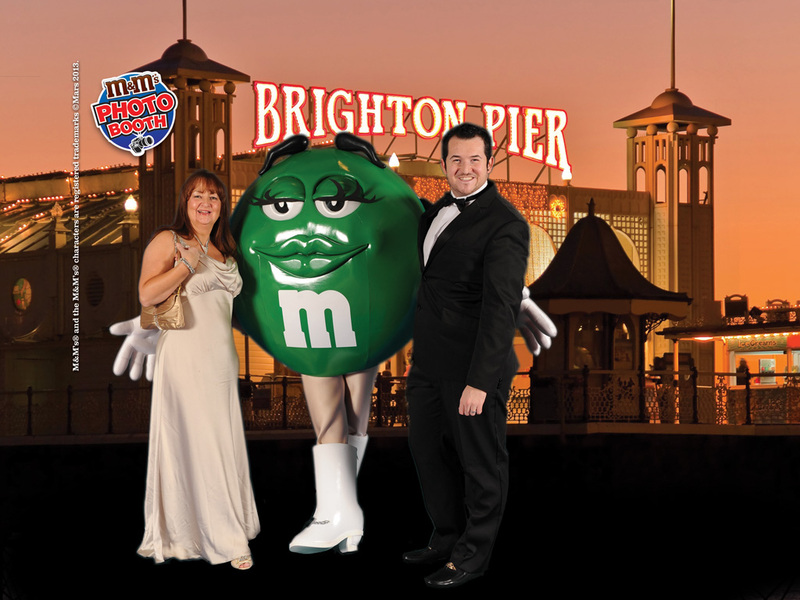 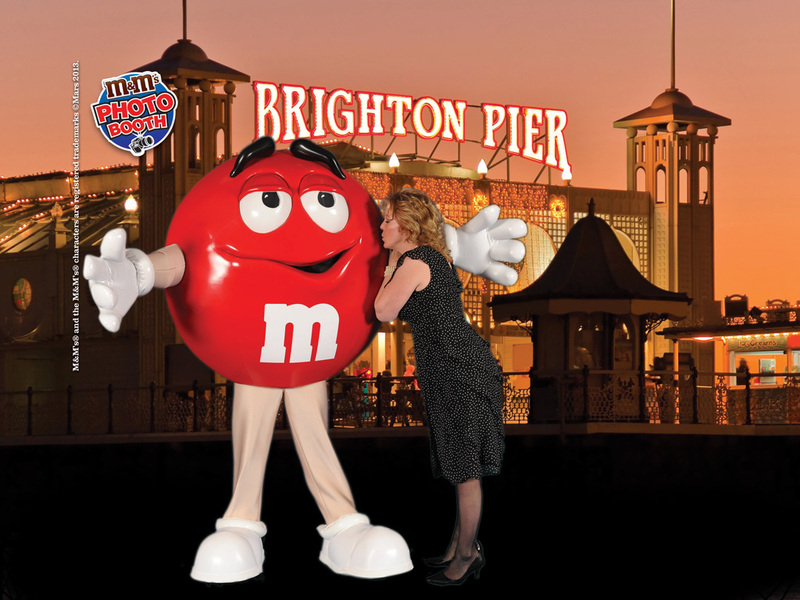 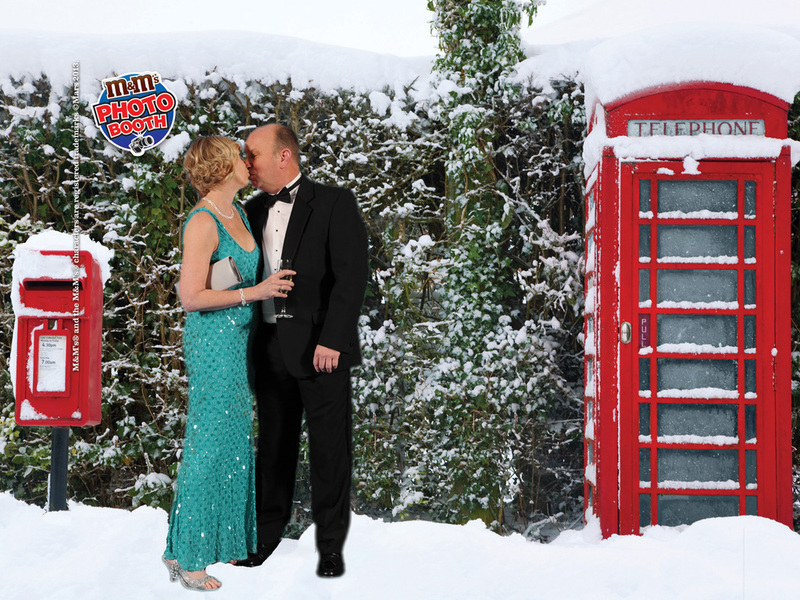 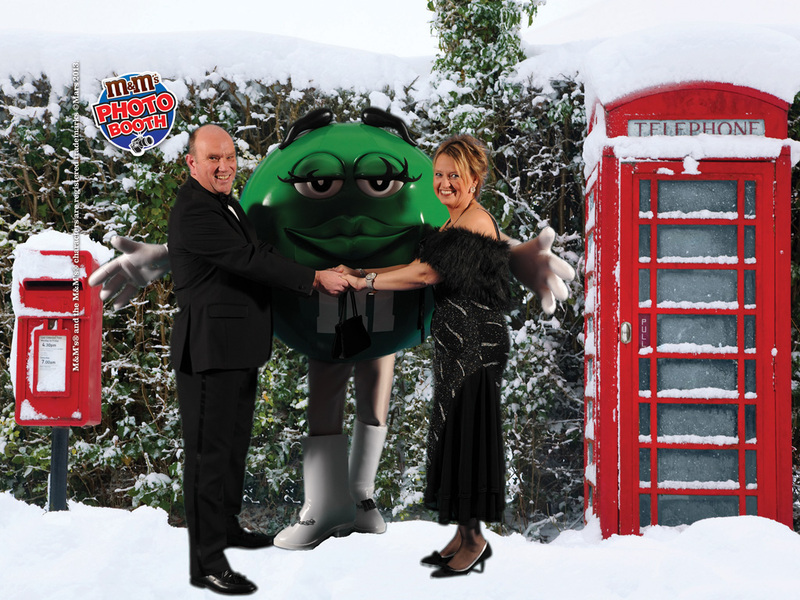 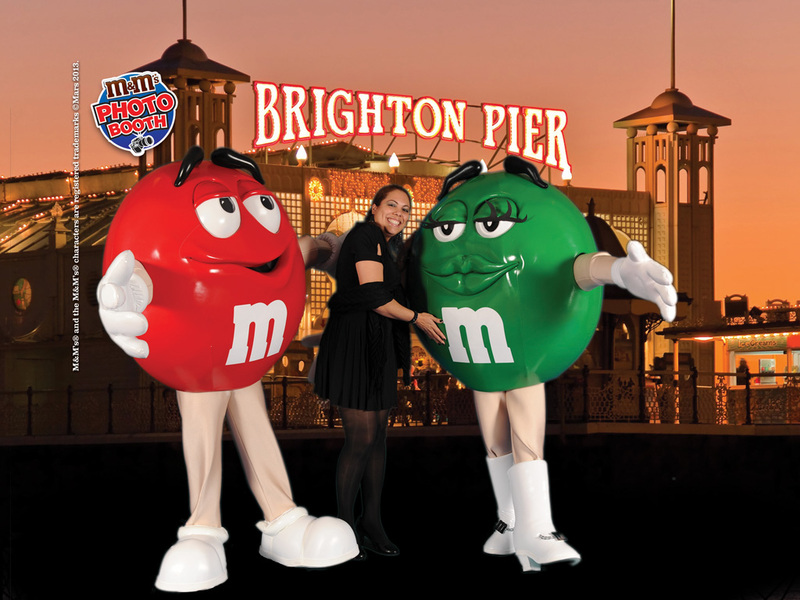 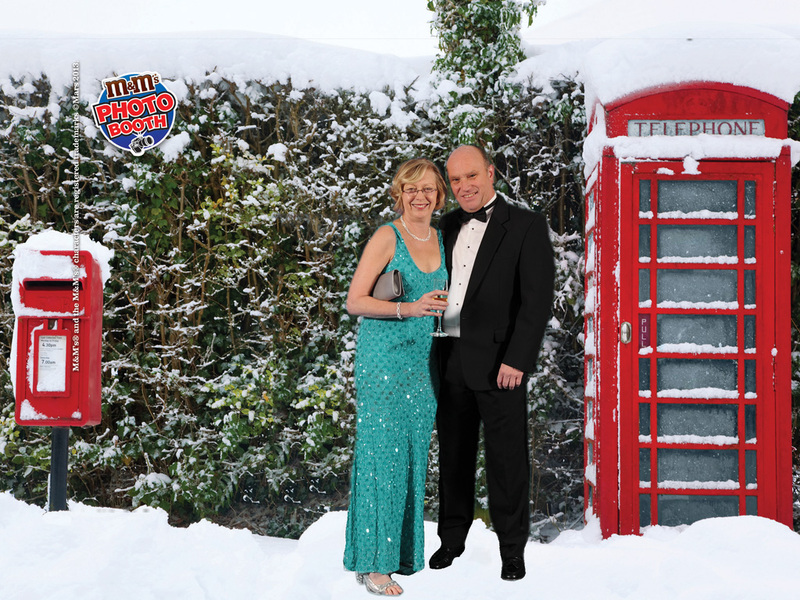 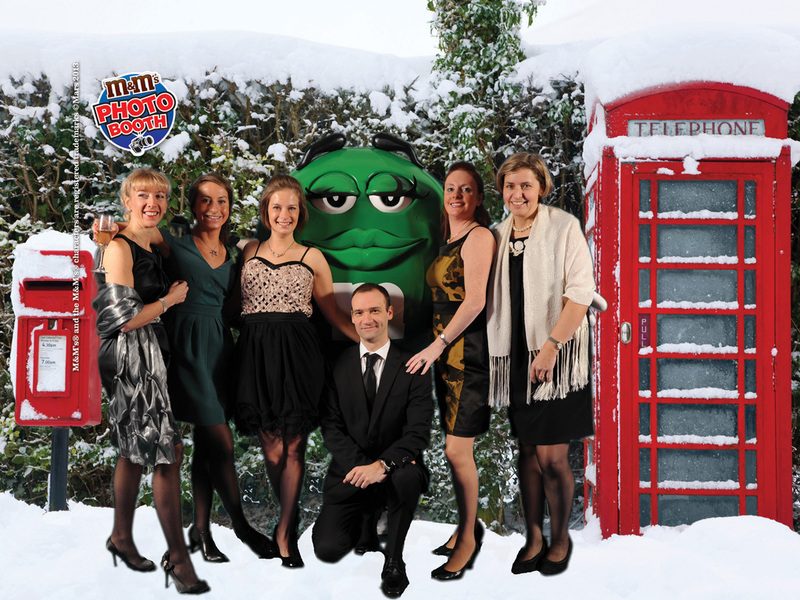 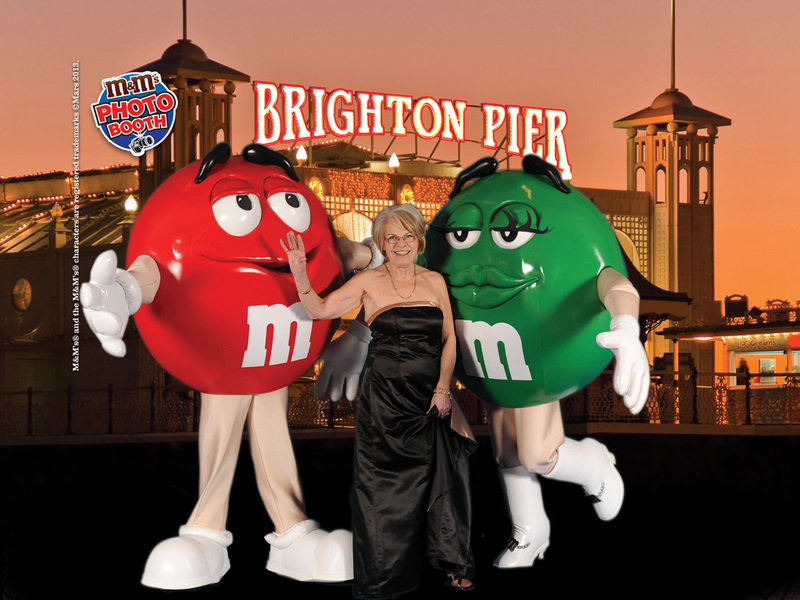 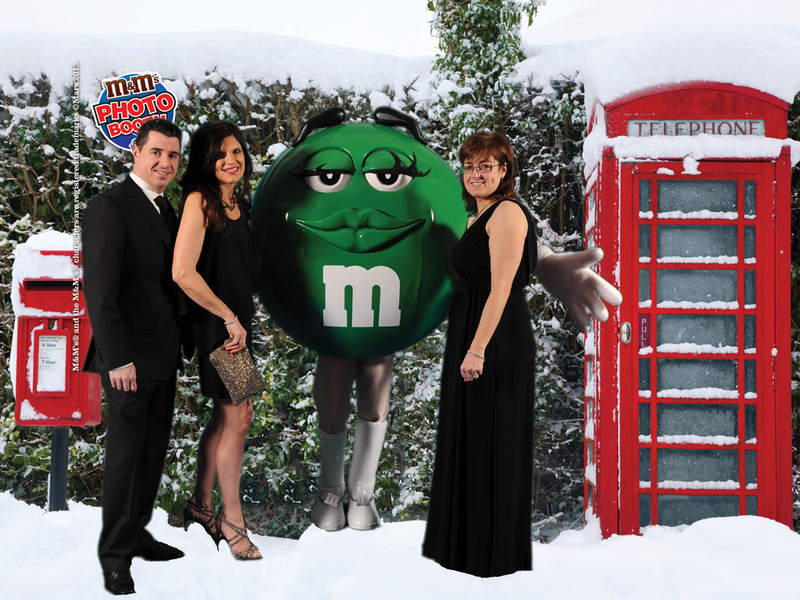 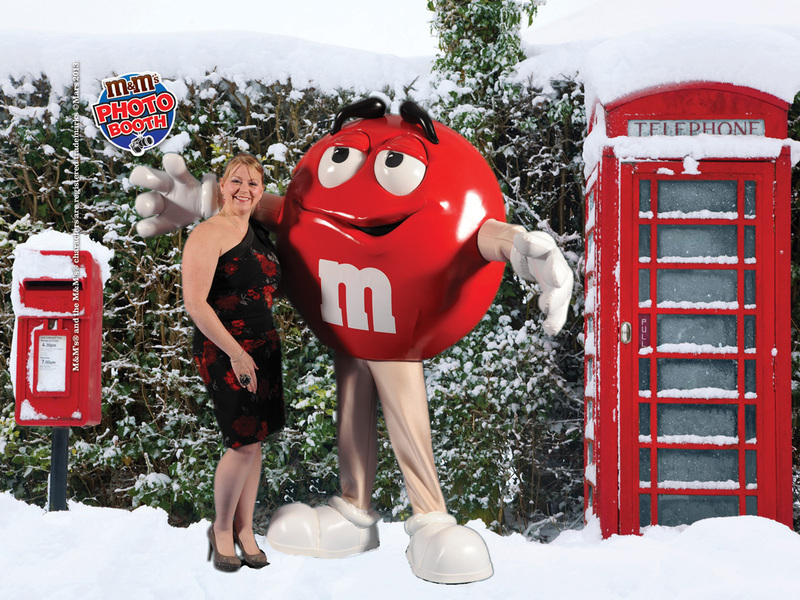 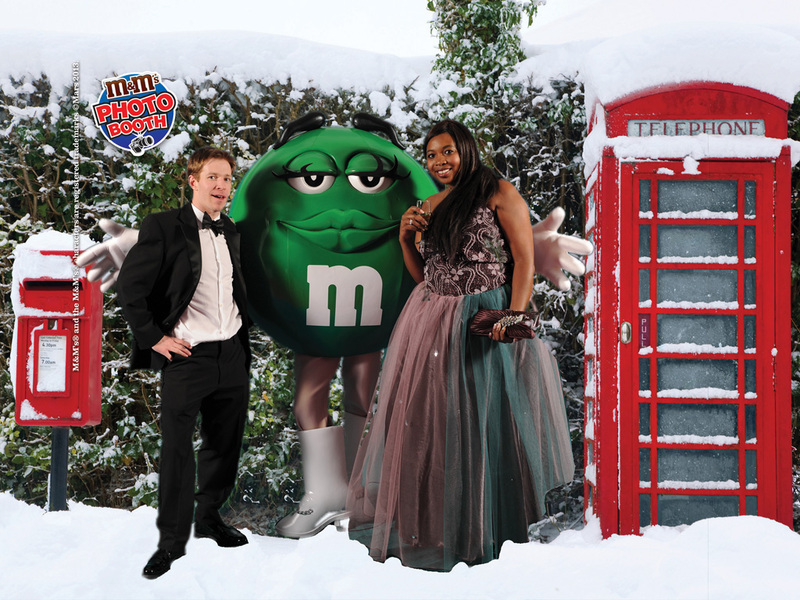 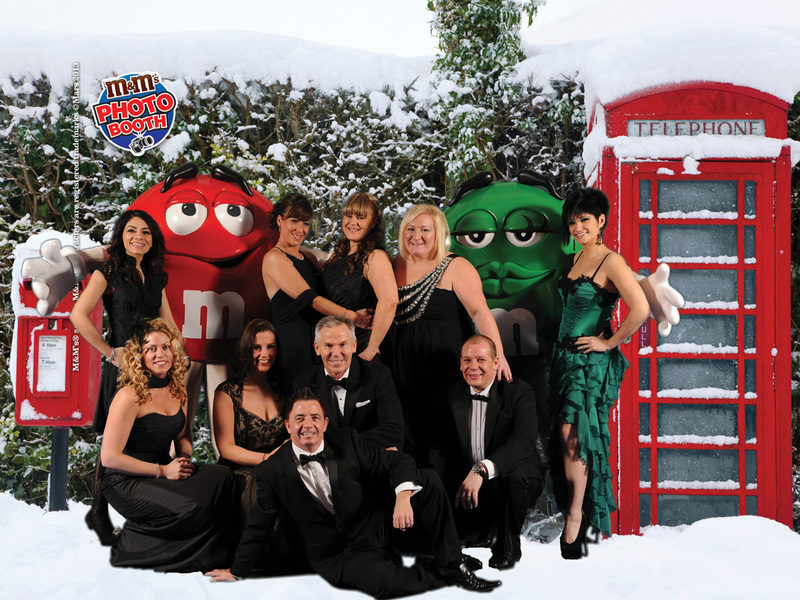 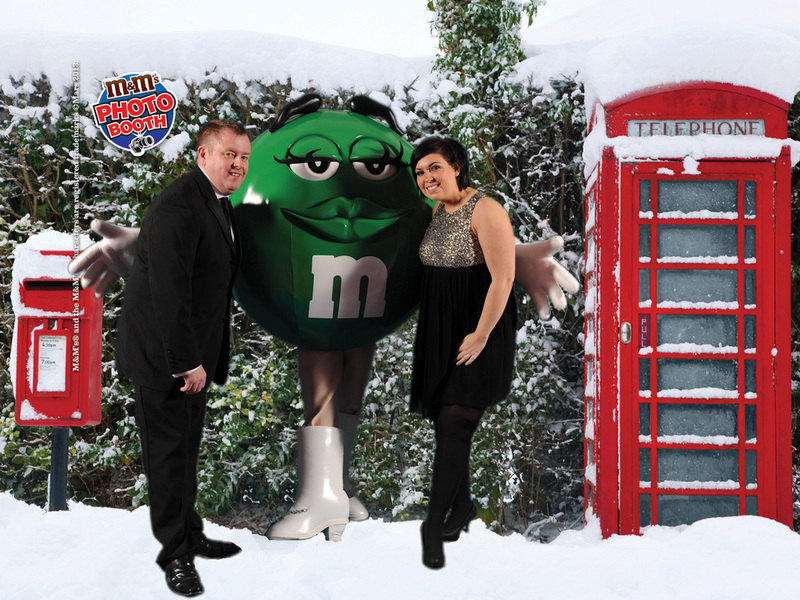 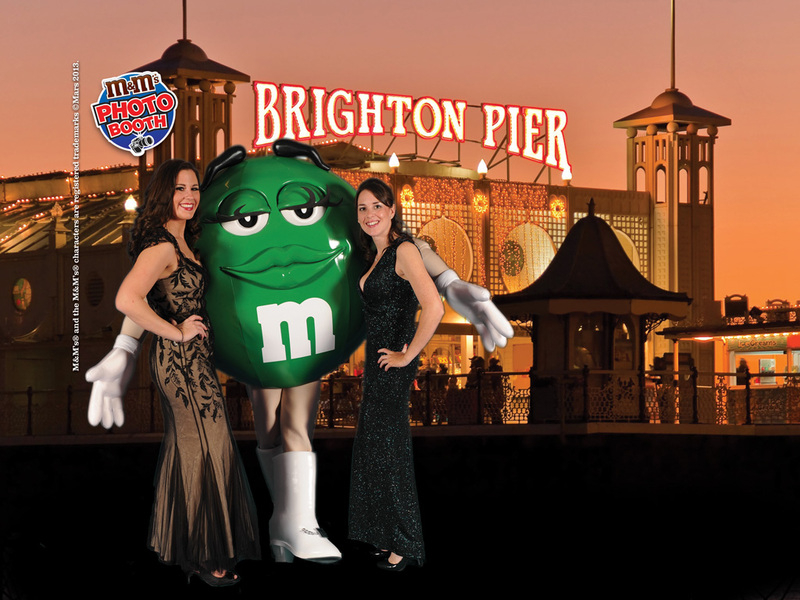 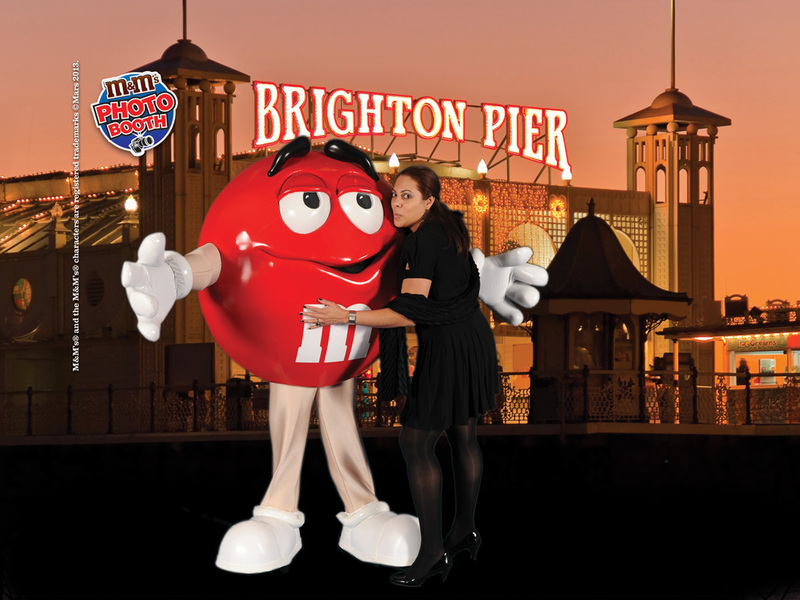 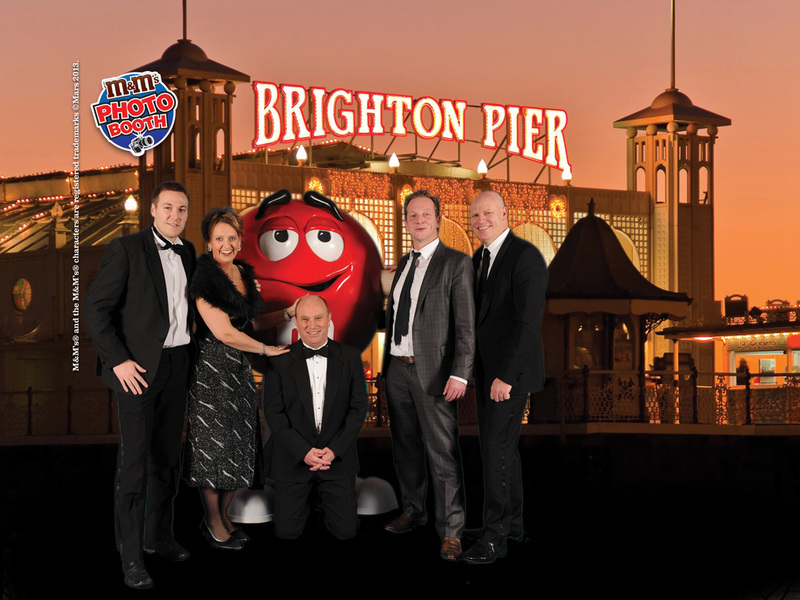 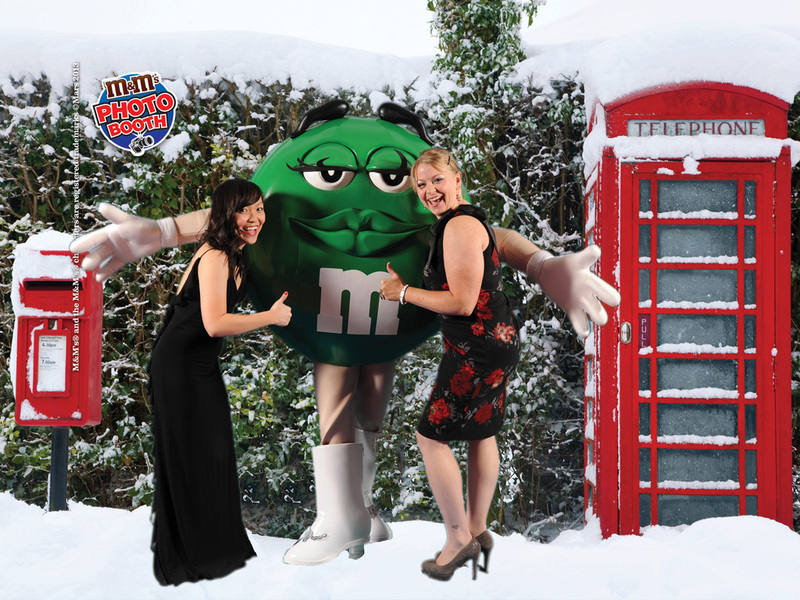 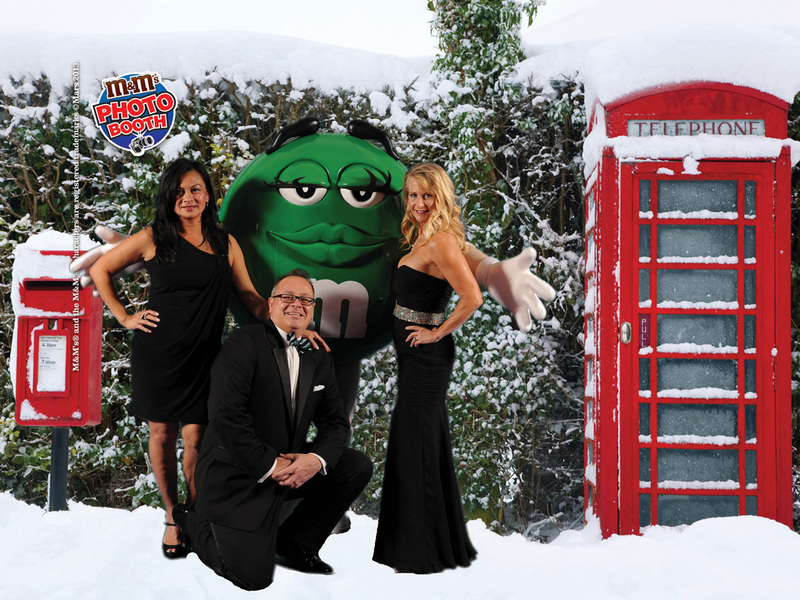 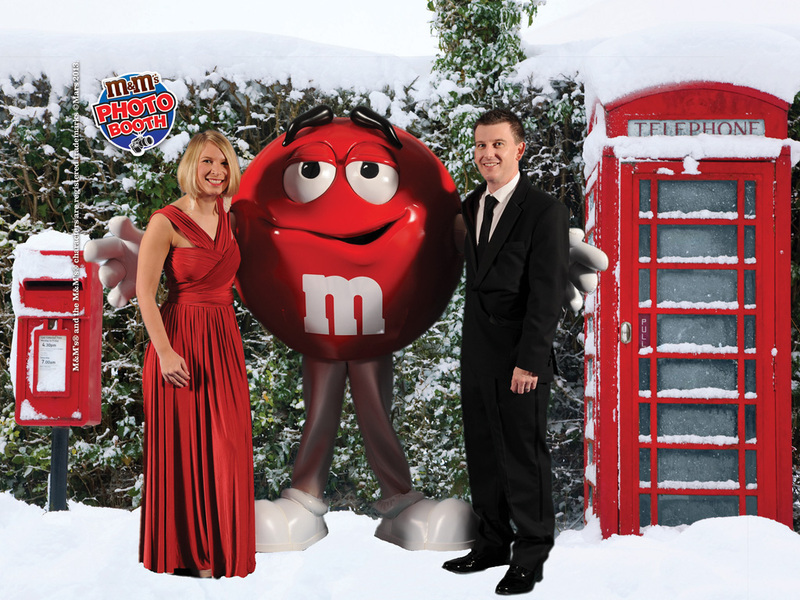 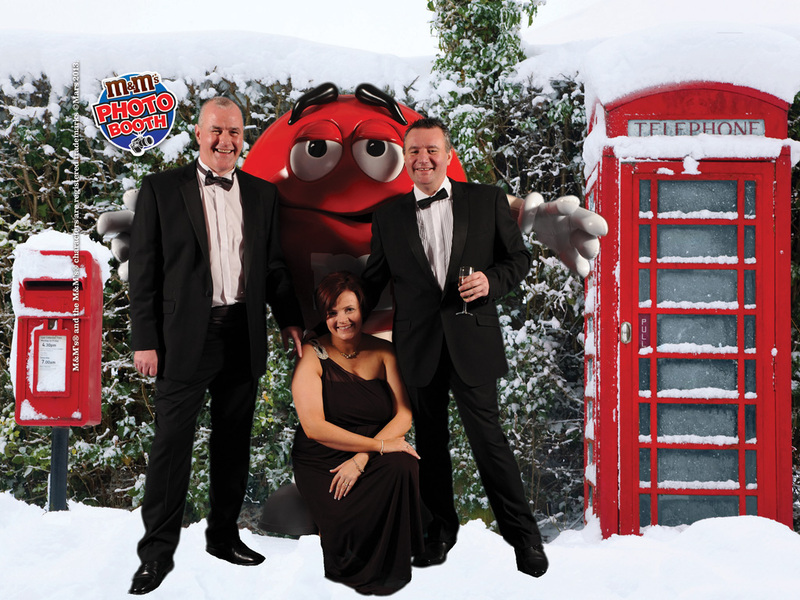 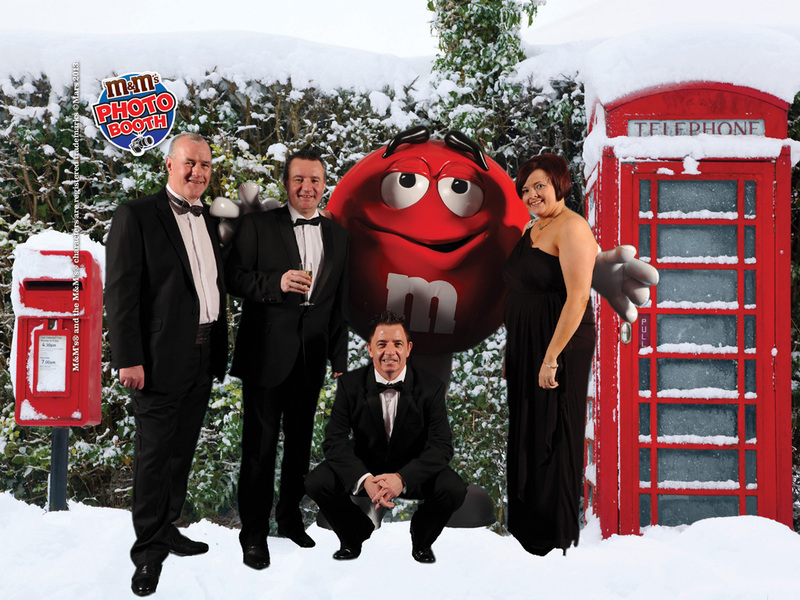 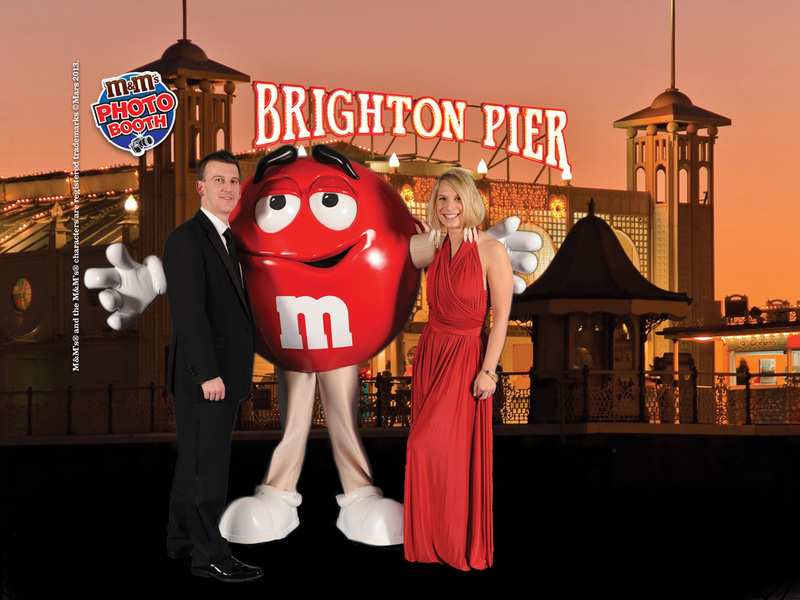 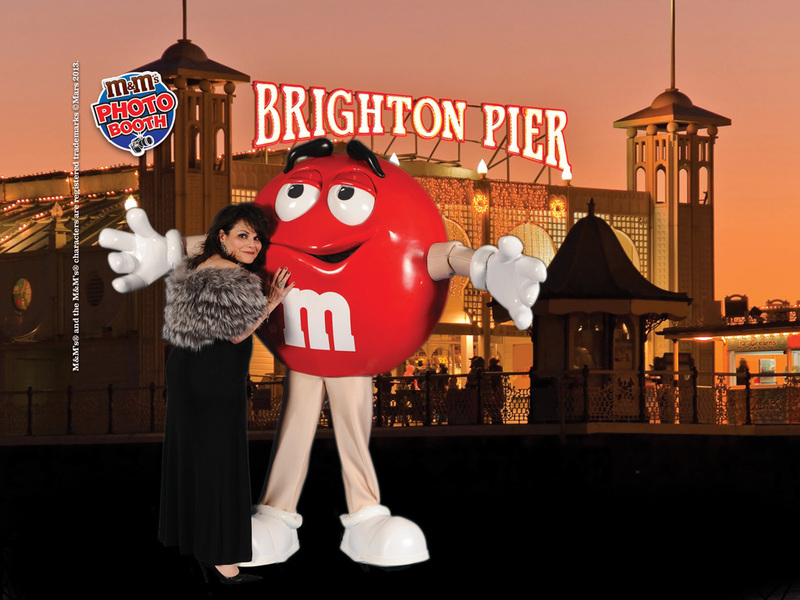 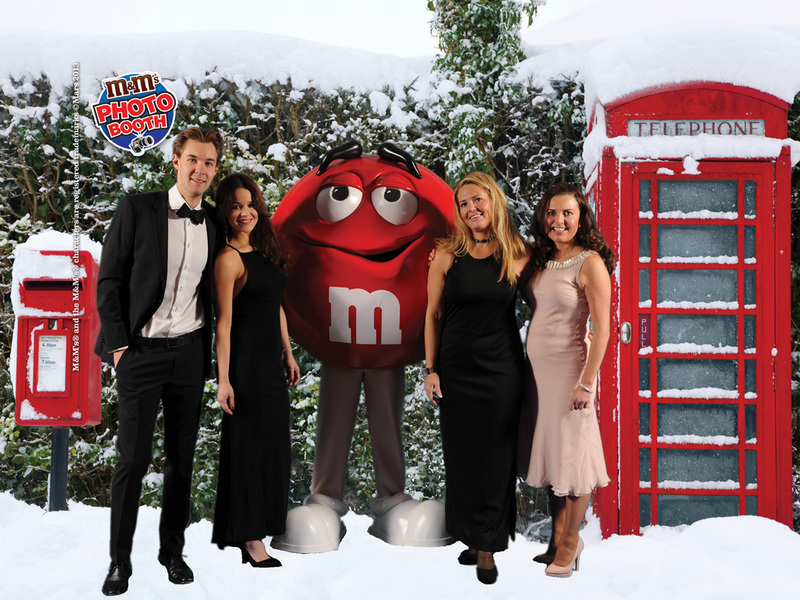 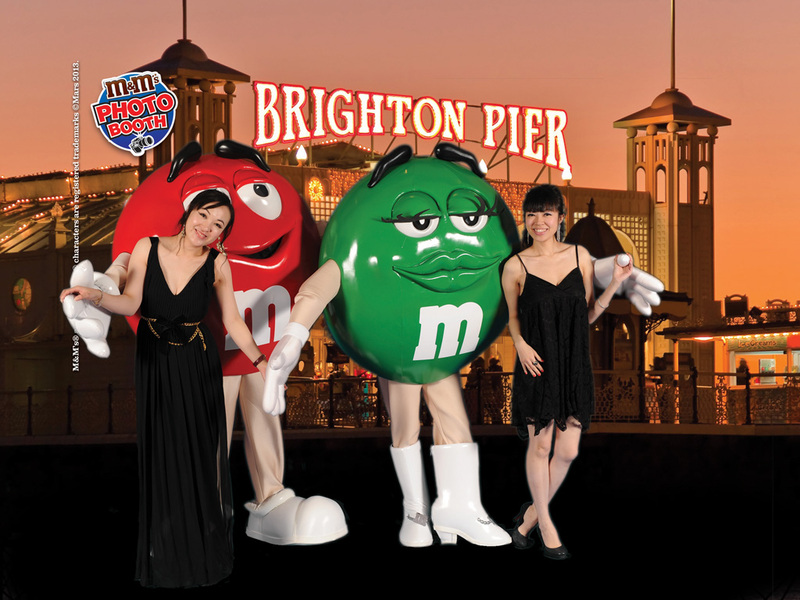 Were you snapped at the M&M's PhotoBooth at this year's ISPY 2013? 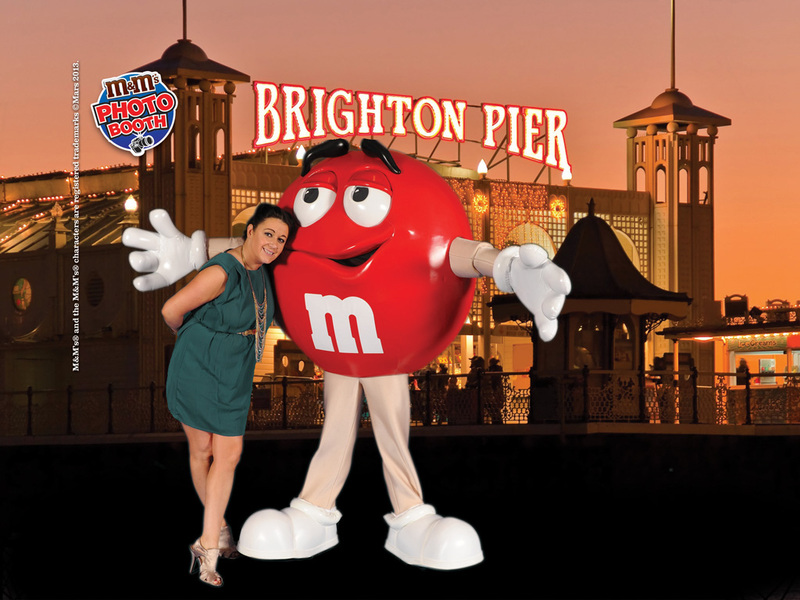 If so, you can check out and download your pics right here! 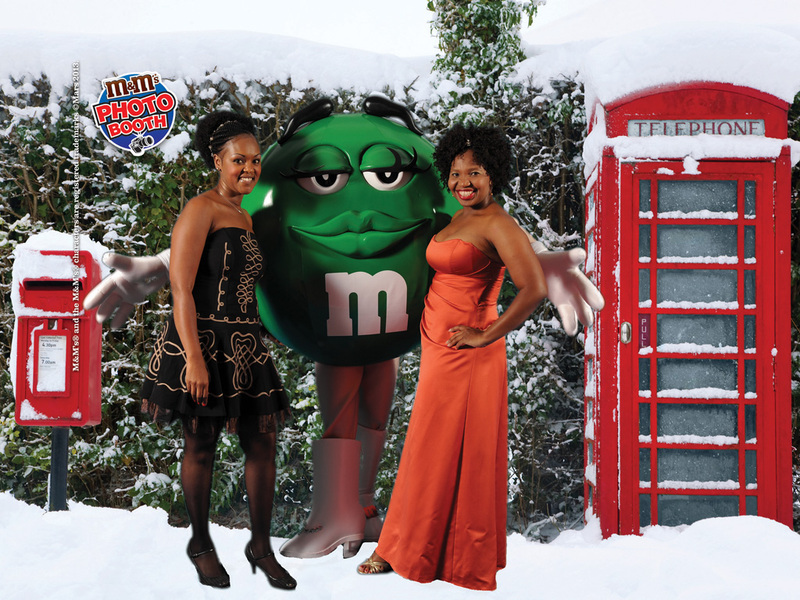 Simply right click this image and select 'Save as'. 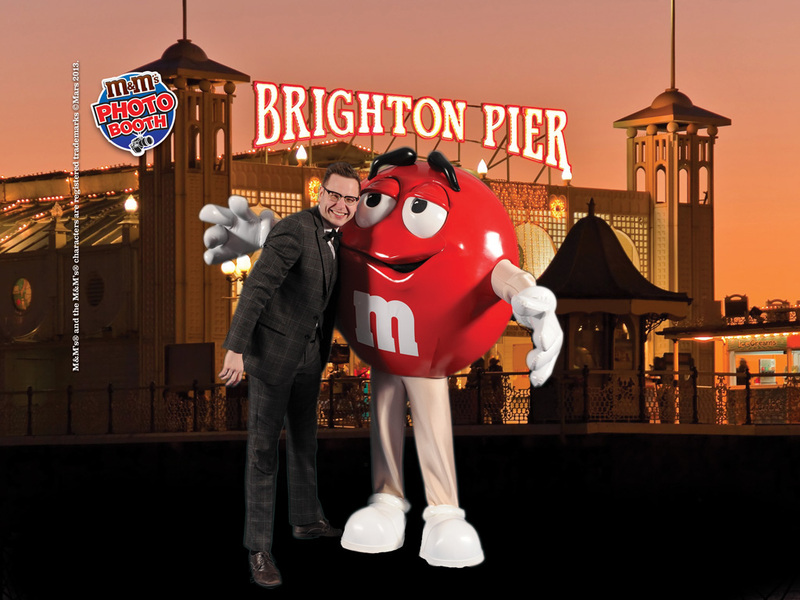 Select the destination you wish to save the file, and you're done!